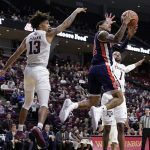 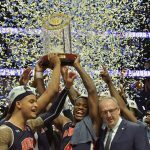 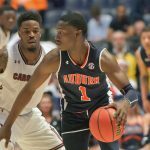 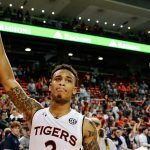 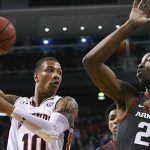 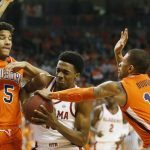 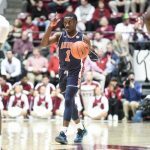 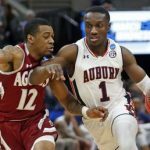 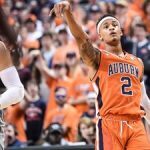 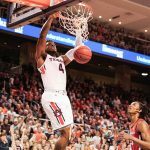 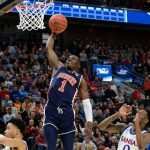 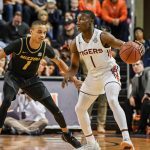 Highlights of Auburn’s 80-75 Win Over Mississippi St. 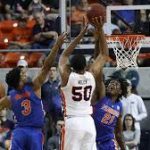 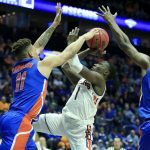 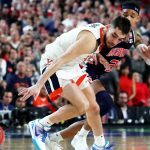 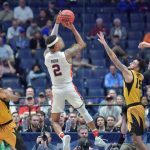 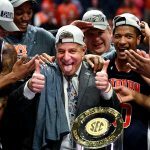 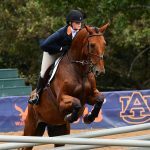 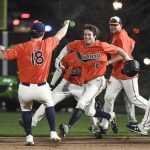 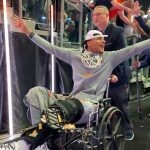 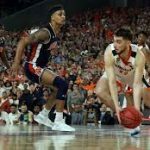 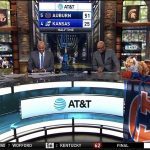 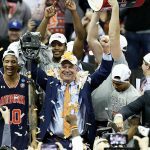 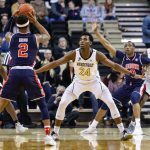 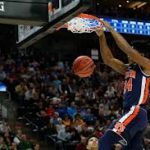 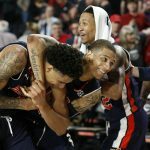 Interesting Tidbits on Basketball, AU vs. UGA, and Auburn at the Masters. 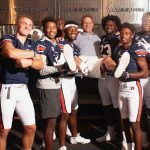 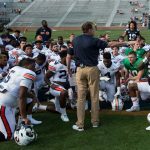 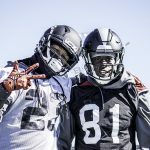 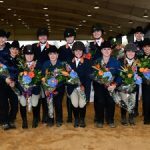 Interesting Tidbits on National Signing Day, Basketball, and Is Auburn Good at Everything?